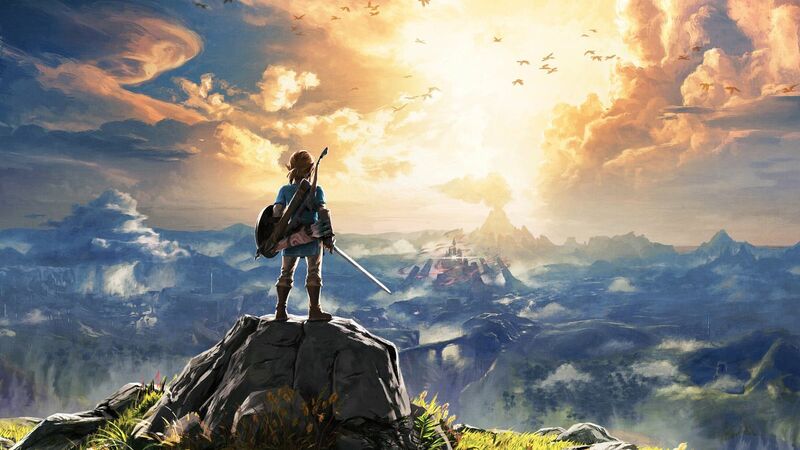 Breath of the Wild was a massive step forward for the Zelda series, featuring a gigantic open-world, a satisfying non-linear gameplay style, and all the extra polish one would expect from Nintendo. But as innovative as it was to just its own series, the game seems to have been equally innovative to the gaming world at large. Breath of the Wild recently added another prestigious award to its collection, as it earned the Game Innovation achievement at this year’s British Academy Games Awards. The British Academy of Film and Television Arts (or BAFTA) held the 14th annual BAFTA Games Awards ceremony on April 12th, honoring the best video games of 2017. Breath of the Wild was nominated for five awards, including those for Artistic Achievement, Best Game, Game Design, and Music. In the end, the latest Zelda title won the award for Game Innovation. Are you excited to hear that Breath of the Wild won another big award? Share your thoughts with us in the comments!